Smallsats have evolved from a novelty to the norm in the satellite industry. Key to this transition has been a change in mentality and practice from custom spacecraft design to a Henry Ford mentality of standards to meet a larger volume of rocket builds. Find out how open systems architectures, plug and play capabilities and interoperability standards are enabling growth from a spacecraft perspective. In this episode hear about the cutting-edge techniques and approaches to space systems architectures and spacecraft/satellite design and development. 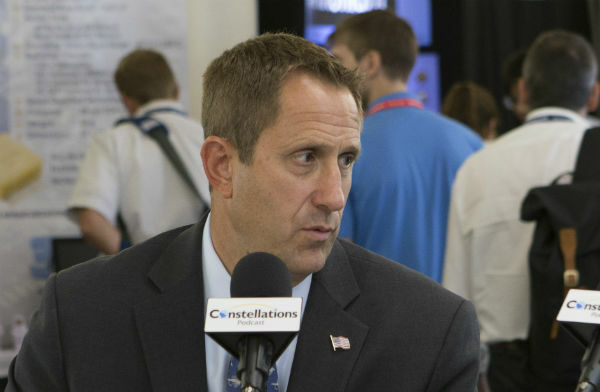 Also, listen to Stan’s lessons learned for new companies entering the new space industry and find out what he thinks the future holds for smallsats. 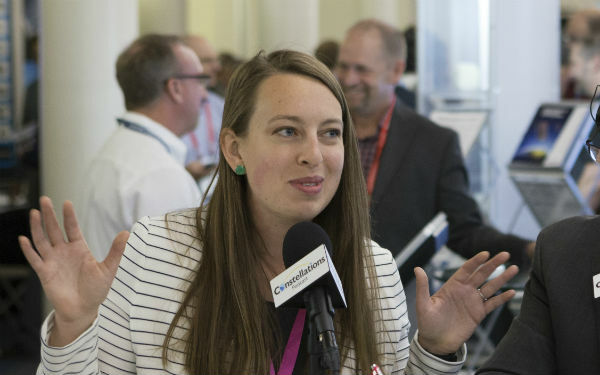 As we learned from our podcasts at the Small Satellite Conference in Utah this August, the growth of small satellites has been fueled by the promise of shorter development cycles, lower cost, new technology, and more frequent access to space. 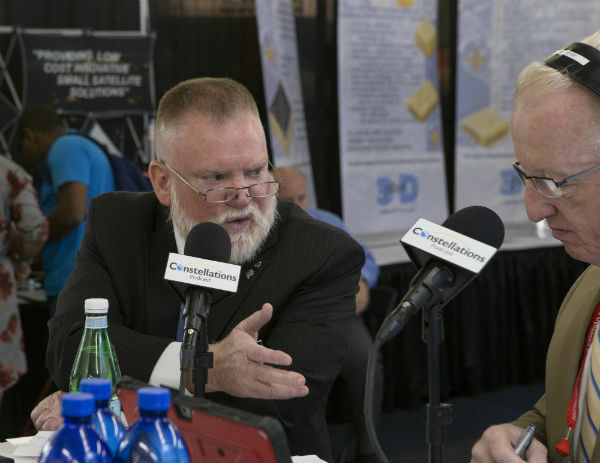 Who better to take us through the evolution of small satellites than Dr. Pat Patterson, Director of Advanced Concepts at Utah State University Space Dynamics Laboratory and Chairman of the annual AIAA/USU Conference, or the Small Sat Conference. After referring to the 84 kg Sputnik, launched in 1957 as a “small satellite,” Dr. Patterson discusses the three keys to the growth of the small satellite industry: affordability, responsiveness, and shorter development cycles. 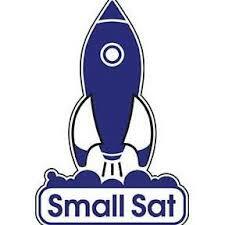 And because the barrier to entry is so much lower for small satellites, more and more small companies begin to come online bringing a lot more competition, placing a lot more good ideas to the table. The technology powering most satellites is remarkably limited. They’re unable to image the surface of Earth in areas where it’s cloudy or dark–which is about three-quarters of the planet at any given time. Payam Banazadeh, Founder and CEO of Capella Space discusses how this problem is solved with tiny satellites that use synthetic aperture radar (SAR), a technology that can capture images in any light or weather condition. 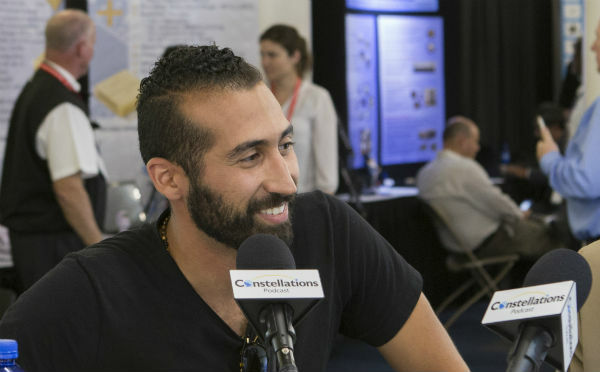 Payam provides his insights about how small satellites using SAR are opening the door to many new applications, from tracking soil moisture to assess the health of crops to more-accurate mapping for self-driving cars. Companies in the New Space segment have a tend to collaborate, allowing them to avoid reinventing the wheel. There is a current ecosystem in place that supports the interchange of thought on a day-to-day, minute-to-minute basis, giving them an opportunity to quickly move forward on ideas. What else does the New Space segment need to do to be successful? Katherine Monson starts the conversation by suggesting that standards should be introduced, allowing for the creation of product offerings that are more cost-efficient without non-recurring engineering. She also describes taking advantage of economies of scale; the more New Space shares infrastructure amongst each other, the better for everyone. 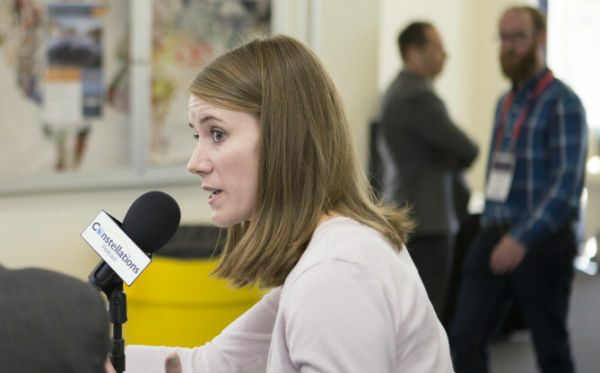 We learned from our podcasts at the Small Satellite Conference in Utah this August, the small sat industry is simultaneously growing in so many directions…from new streamlined manufacturing techniques, to more launch options, a plethora of emerging applications and, of course the economic outlook for the industry Who better to discuss these issues than Carolyn Belle, Senior Analyst at NSR, who built their Small Satellite practice. Listen as Carolyn expands on the potential impact of SpaceX, One Web and other planned mega constellations on the GEO operators; the impact of new small satellite propulsion systems and the emergence of in-orbit services including satellite refueling, life extension, and salvage. Carolyn also addresses the hype that has surrounded the industry but believes that we’re only starting to scratch the surface of the value they might deliver moving forward. Having a flexible platform to launch satellites is a capability not yet everywhere in the small satellite community. However, it is coming under the wings of a 747 Virgin Orbit has colloquially named Cosmic Girl. The doors of opportunity are opening for any small satellite that wants to launch anywhere Cosmic Girl flies. Are there advantages to launching satellites from 35,000 feet? How do you keep costs down when you are building your own rockets? Is there a market for this kind of business? 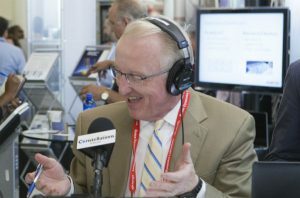 Listen to Dan Hart discuss the challenges of rocket launches from 747s, keeping things simple and enlarge opportunities that may play out in the vast area we call Space. #7 Is software eating space? 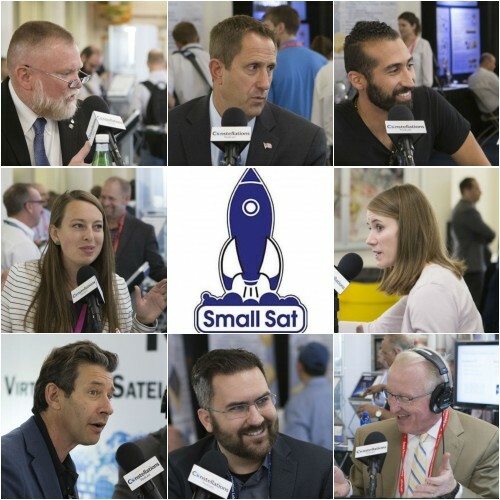 The smallsat market continues to grow rapidly spurred by venture capital investments and by technological innovation. Over 300 small satellites were launched in 2017 and 679 could be launched by 2022 according to SpaceWorks Engineering. With us today is a person at the heart of this industry transformation that is helping to make this vision a reality. 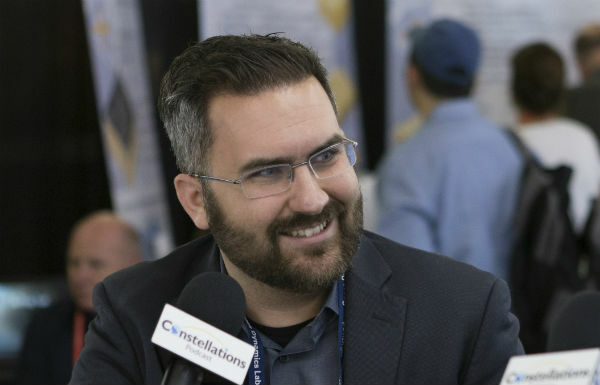 Marshall Culpepper is the CEO and CTO of Kubos, a venture backed start-up that is building the first comprehensive software platform for the satellite industry. He discusses how critical software is to space and smallsat operations and the value of the open source community. 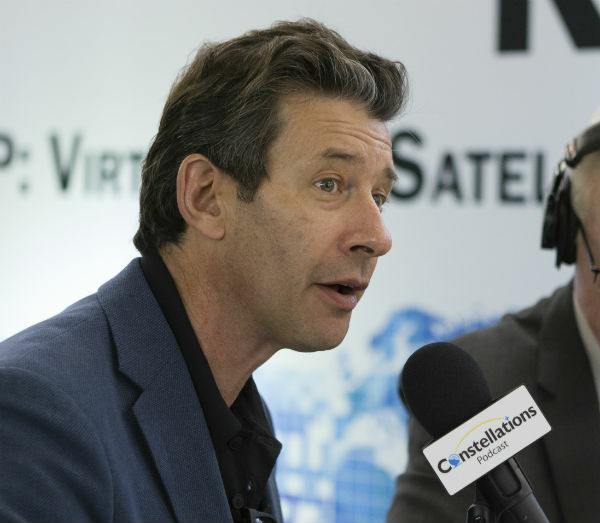 Marshall discusses how their software is different from the GEO operating systems and how it takes advantage of the cloud to not only store data, but to virtualize execution of the operations of a satellite. He sees a very important role for software in the years to come in its ability to virtually allocate capacity on both sensors and communications capacity on the satellite.